HEMEL NATURE - Birds, Wildlife & Nature in Hemel Hempstead, Hertfordshire. 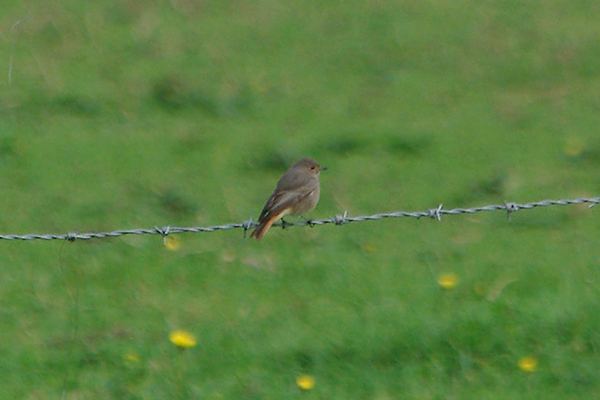 : HEMEL MEGA: BLACK REDSTART AND CORN BUNTING, & 2 (M&F) STONECHATS at horse paddock at W end of Nettleden Road, Water End! 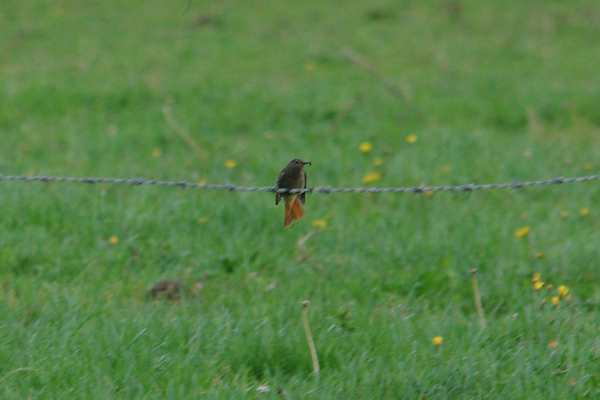 HEMEL MEGA: BLACK REDSTART AND CORN BUNTING, & 2 (M&F) STONECHATS at horse paddock at W end of Nettleden Road, Water End! 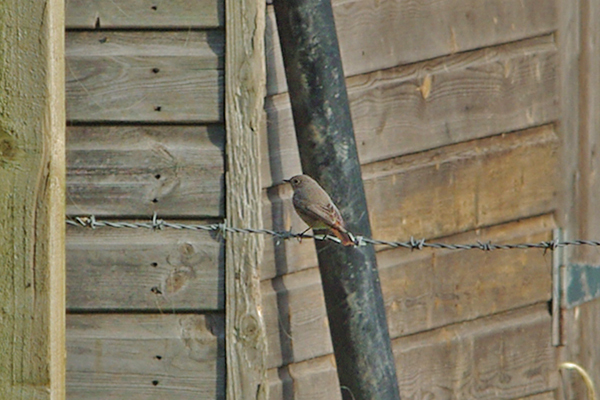 Record shot of BLACK REDSTART at Water End / Nettleden. 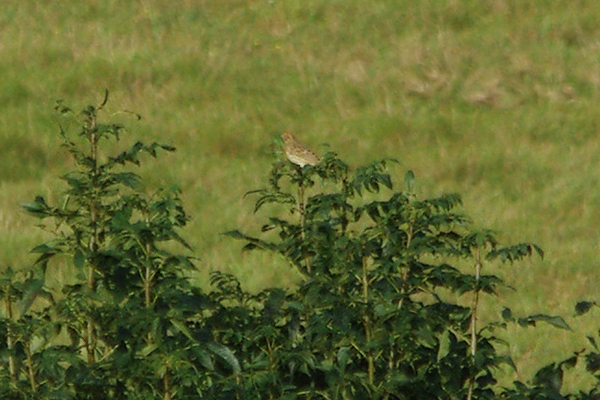 - the only shot I could get of it that wasn't rear-on, when it appeared to be stretching or balancing. Thanks Lucy, lets see what turns up next. Have you seen the comment below? Walked up to Roughdown Common this morning making the climb past the gas works and over the railway track. To my surprise, perched on the metalwork of the gasometer frames was a Marsh Harrier. Did it stay or move on? And do you mind me asking who this is? Sorry, I didn't see the other post until I posted this. Yes, it remained and was still there at 08:15. Mark. We've not met but I follow your blog. No don't apologise, I was just wondering. Great, thanks for the update Mark, really appreciate that. Dan.